Mary Joan Roman, 86, of Jamestown, N.Y., formerly of Warren, Pa., died Sunday, July 1, 2018, at Heritage Park of Jamestown, N.Y.
Mary was born Sept. 8, 1931, in Spangler, Pa., the daughter of the late Amandus and Golda (Wyland) Lantzy. She was a graduate of Spangler High School. She was employed at the Red Coach Motel and had worked for other various motels in the Jamestown area. 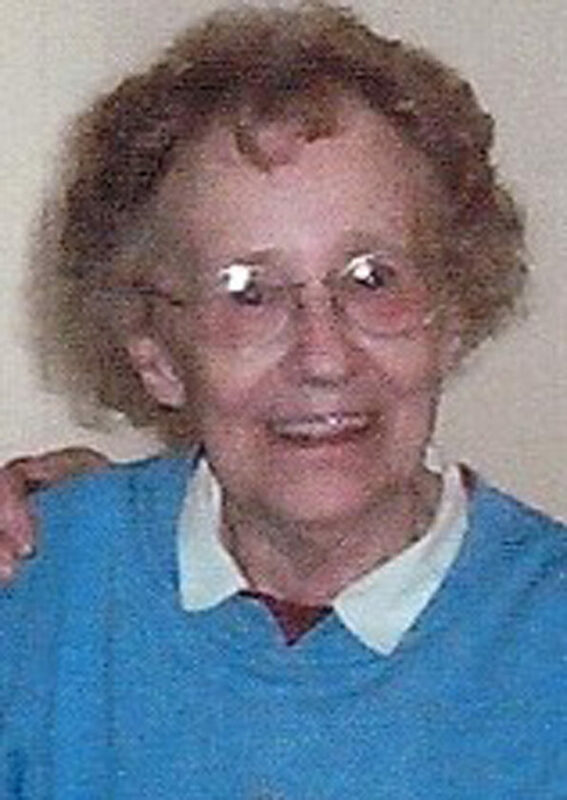 Mary enjoyed her family and spent a good amount of time at her son’s grocery business in Celeron, N.Y.
She is survived by three sons: Kenneth Volk of Celeron, N.Y., Arthur Volk and his wife. Wanda of Jamestown, N.Y., and Dennis Volk and his wife. Nicholine of Orchard Park, N.Y.; several grandchildren; and many nieces and nephews. In addition to her parents, Mary was preceded in death on May 14, 2001, by her husband Albert Roman; her twin sister, Jean Lee; and several other brothers and sisters. Services will be private and at the convenience of the family. Burial will be in St. Patricks Cemetery, Spangler, Pa. The Peterson-Blick Funeral Home Inc., 1003 Pennsylvana Ave., E. Warren, Pa., is entrusted with arrangements. Online condolences may be made by visiting www. petersonblickfuneralhome. com.